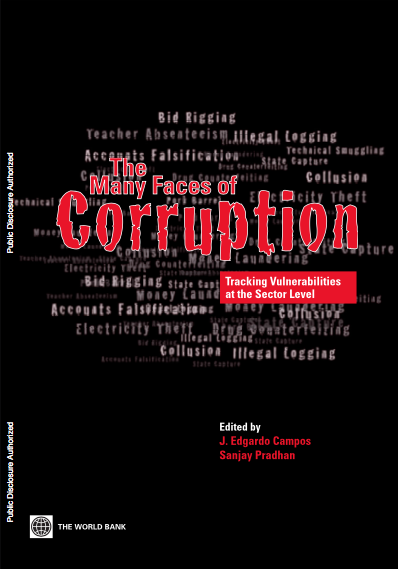 Corruption ties up and diverts funds, thus limiting governments’ capacity to fulfill its obligations, primarily with regard to economic, social and cultural rights, such as housing, food, water or education. Human rights-sensitive anti-corruption initiatives, first and foremost, put emphasis on the negative effects of corruption at the individual level. 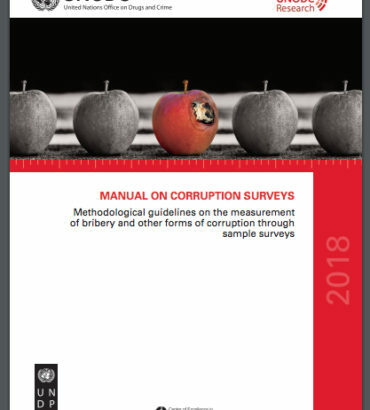 Policies driving the anti-corruption agenda, development strategies and human rights protection are often rooted in similar or common principles, i.e. non-discrimination, participation, accountability, rule of law, freedom of information, and transparency. Integrating such common principles into development projects aimed at fighting corruption will have a positive effect on the affected population and their enjoyment of human rights. At the same time, development strategies focusing on anti-corruption can benefit from applying specific principles derived from human rights law.